My son LOVES popsicles, and I love healthy and creative snack ideas. 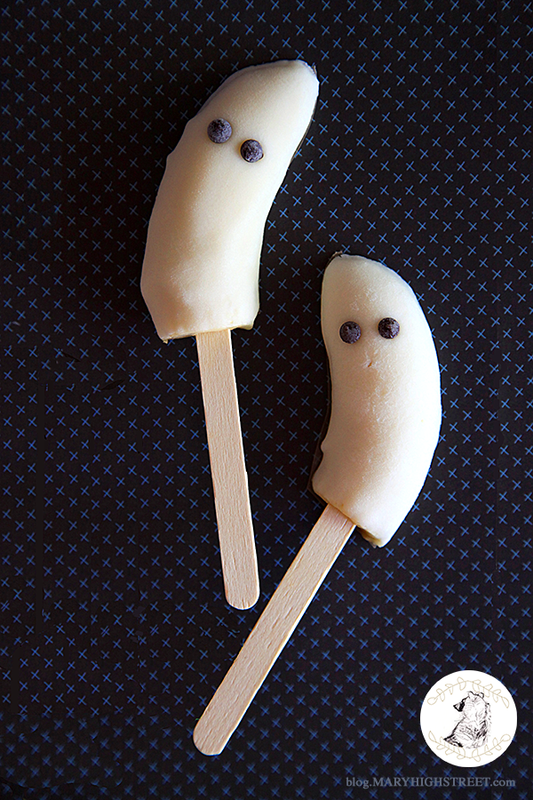 So when I saw a tutorial for Boo-Nana-Pops, I knew it was on our October to-do list! We followed this recipe, but used organic yogurt instead. We bought a large container of Clover brand vanilla flavor yogurt (tip: be sure to check the expiration date at the store, yogurts have a fast turn over). Since we used yogurt instead of chocolate, I was worried it would take a couple layers of dipping, but it was thick enough to only need one dip and look how gorgeous they turned out!! Easy, fun, and rewarding I recommend trying these yourself! 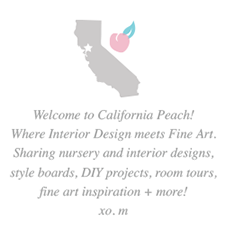 follow my pinboard for year round creative food inspiration! Follow Mary's board Play With Your Food on Pinterest. & if you do, be sure to share your experience and a picture with us in the comments below!